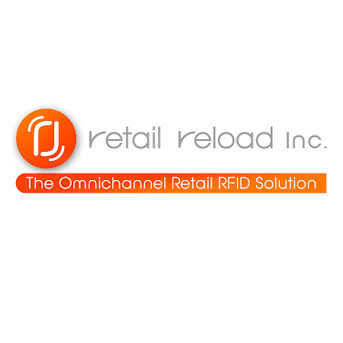 The Retail Reload Digital Omnichannel Inventory Solution provides real-time updates and accurate item level management end to end through RFID technology. The Retail Reload Digital Omnichannel Inventory Solution provides real-time updates and accurate item level management end to end through RFID technology which enables you to deliver the customer experiences and desired merchandise to demanding consumer. The leading Omnichannel RFID Company optimizing Retail Store Operations and Empowering Exceptional Customer Experiences. We deliver more revenue with less stock, in less space and more company value with less investment than the traditional RFID provider. Retail Reload enables retail unified stock management to achieve Omnichannel initiatives delivered digitally. Retail Reloads cost-effective proven RFID solutions deliver value in Supply, Sales, Omnichannel, Big Data and Customer Experiences. We leverage RFID Hardware and Communications to deliver stronger performance.